The name of a tavern that can be drunk. 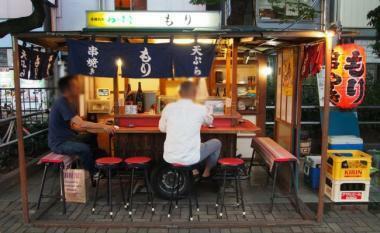 the things that can be moved are called "yatai". Both are basically the same. 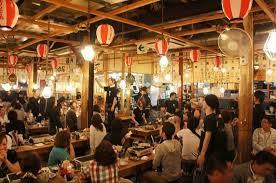 Izakaya is good if you enjoy it with a large number of people. I use it about once a month. Some people use it everyday.